SPECIAL! 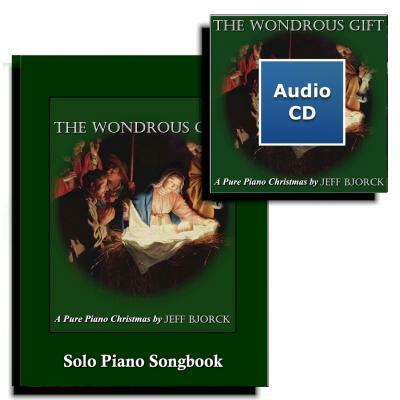 Buy SONGBOOK get CD HALF-PRICE. for only $31.99+FREE shipping. SAVE ~50% over individual PDFs, and save 100% on CD.